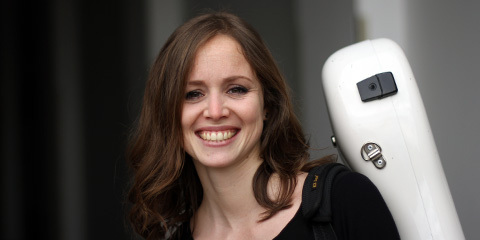 Duo Karuna (Johanna Ruppert, violin & Jessica Kaisers, guitar) will perform two concerts at the 12th edition of Akademia Guitar Festival in Poland. 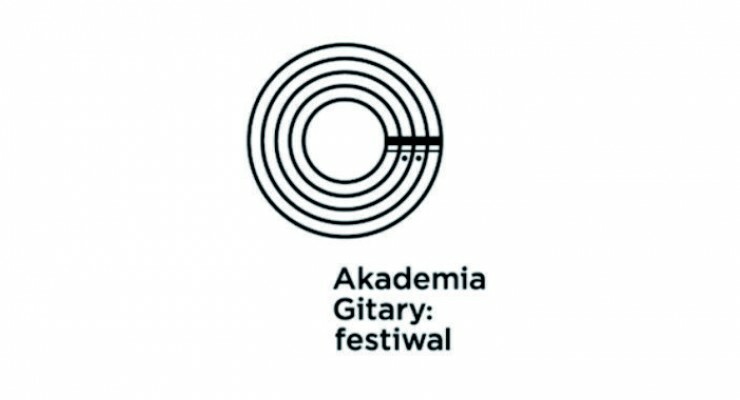 Akademia Gitary festival is Poland’s biggest event dedicated to the guitar. Each edition features more that 40 concerts and includes also workshops and master classess. Artistic Director is Łukasz Kuropaczewski. Don't hesitate to contact me for more information, booking requests or any other question regarding my music. I will get back to you as soon as possile!